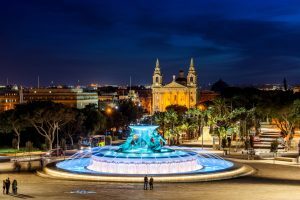 The Maltese capital has an instant charm that may remind you of Venice and maybe even Prague in one fell swoop. Dripping with charisma and oozing an undeniable historical vibe, it is a place where baroque charm comes to life before your eyes. 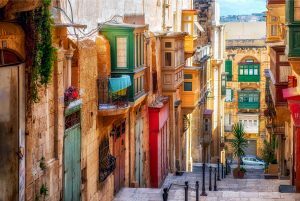 The ancient honey coloured buildings and walls perfectly capture the warmth of the Mediterranean light giving the city a glow that heightens the appeal. 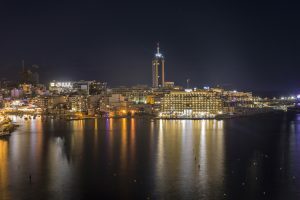 Here are just a few sights you may want to see during your visit to this beautiful European capital which finds itself, and deservedly so, a UNESCO World Heritage Site. The 16th century Co-Cathedral is a masterpiece of baroque workmanship. The somewhat plane exterior hides a glorious internal space that radiates with a golden glow by virtue of its grand and regal craftsmanship. Wherever you look you see beautiful decorative works, whether golden ornaments or marble statues, and don’t forget to look down, as the cathedral floor is every bit as ornate as the ceiling and walls with its delightful stonework and memorials of one sort and another. A must see while you’re in the island’s capital. 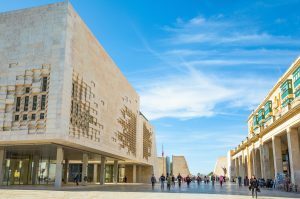 For those interested in all things artistic, the National Museum of Fine Arts is not only one of the oldest buildings in the city, but is an undisputed treasure trove of rare antique maps and a host of other works spanning the last 500 years. The 1760s saw the building undergo extensive renovation for the Knight who lived here all those years ago. It’s easy to feel history come to life as you stroll through the exhibits and rooms. This beautiful example of 16th century architecture makes for a highly interesting visit around its well maintained and preserved rooms. But perhaps the most intriguing feature lies underground in the form of the World War II air raid shelters which have only recently been opened to the public. This underground world offers a truly fascinating insight into island life during the European conflict. 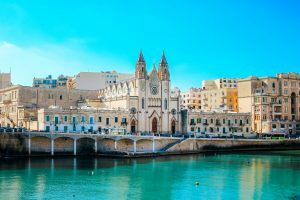 Although a tiny island, Malta’s strategic location in the Mediterranean has seen it caught in the crossfire of many a conflict. The museum presents a glimpse into battles and conflicts dating all the way back to the bronze age up to the relatively recent conflict of World War II. On display you will see the British built Gloster Sea Gladiator, Roosevelt’s famous Husky jeep, and the Malta George Cross awarded to the island by King George VI in 1942 along with his handwritten letter, all of which serves to remind the visitor the island’s history hasn’t always been the peaceful Mediterranean retreat it now is. 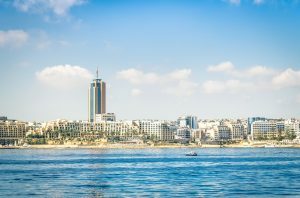 Offering a place of refuge from the hot midday sun are the Upper and Lower Barrakka Gardens with stunning views across the Grand Harbour. 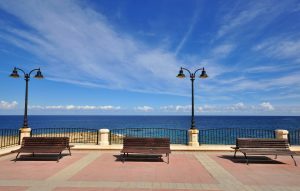 At noon everyday the tranquillity is slightly punctuated and only momentarily by the traditional canon fire of the Saluting Battery, a feature as old as the city itself. The lower gardens tend to be less frequented by visitors so may offer a more suitable retreat when things get busy. 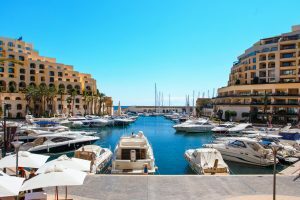 The city is awash with options for eating out from places with romantic Mediterranean views to waterside features and subtly lit courtyards. All tastes are catered for from Asian favorites to Italian to local cuisine. You won’t go hungry in Valletta. Then there are the annual events such as the synchronized Malta International Fireworks Festival held in April, the harbour side Malta Jazz Festival at the end of July, two annual wine festivals held at the end of July and August, and the Catholic Carnival in Valletta with interesting performances and brightly adorned floats sailing through the streets. 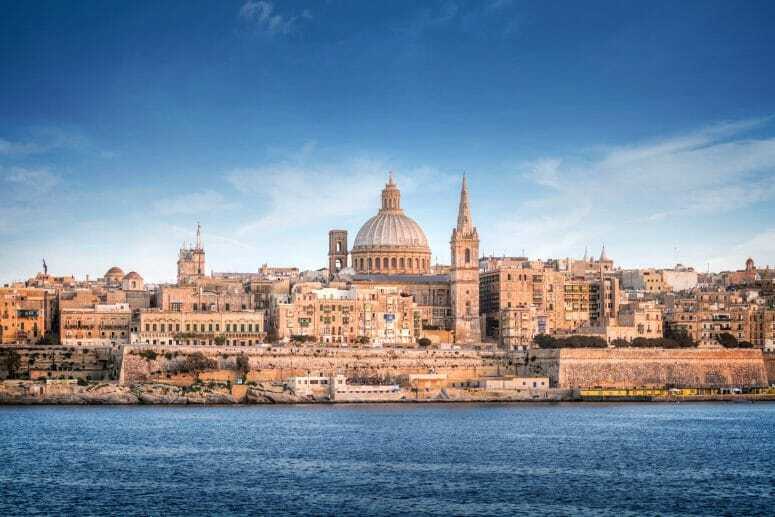 As far as European cities go, Valletta can compete with the best. 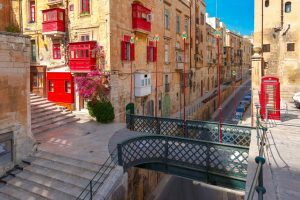 History, charm, elegance are all to be found here in this little cultural oasis in the island of Malta, lying, as it does, firmly in the midst of the Mediterranean.